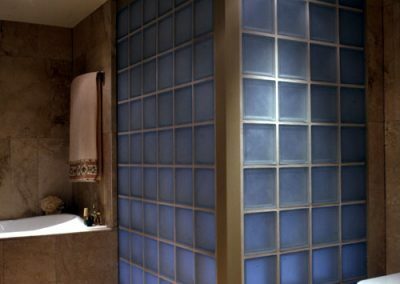 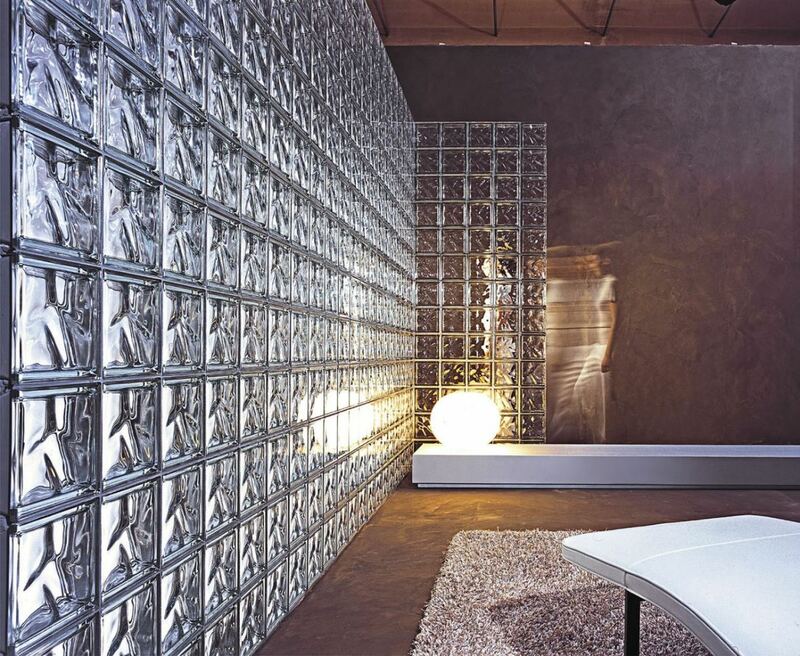 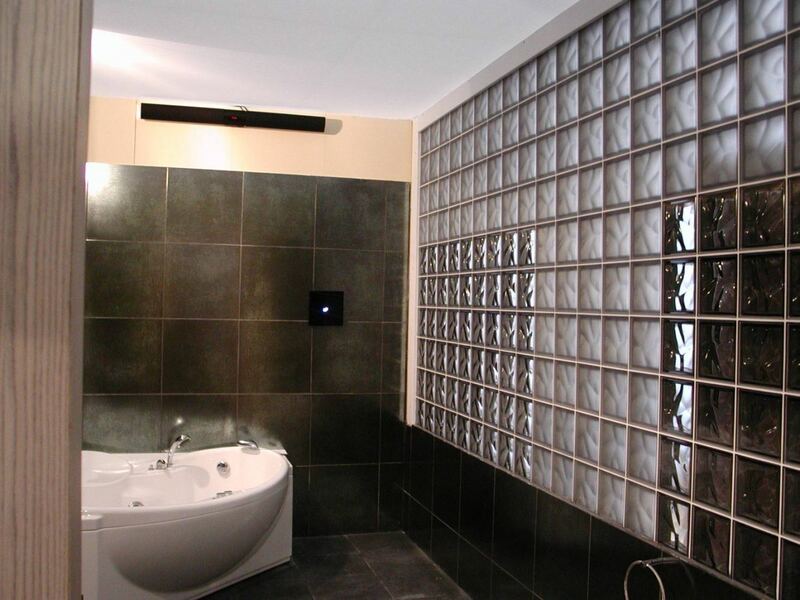 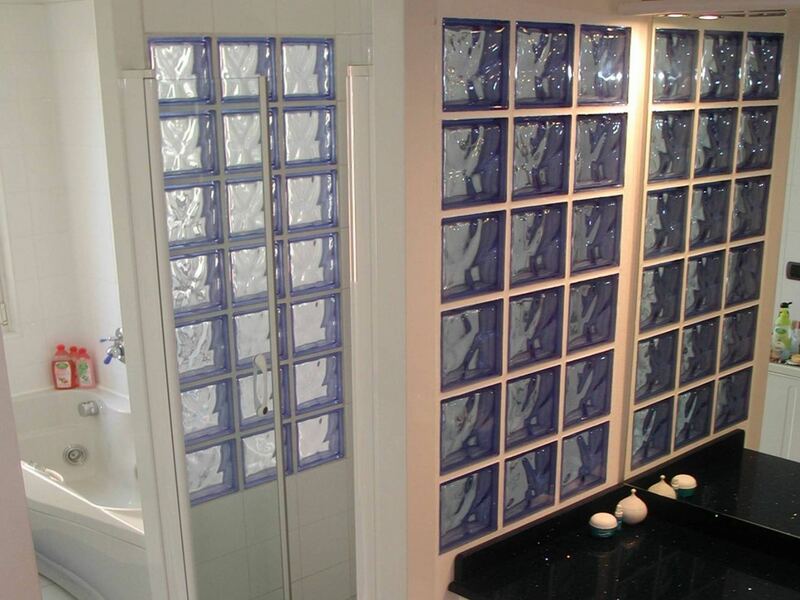 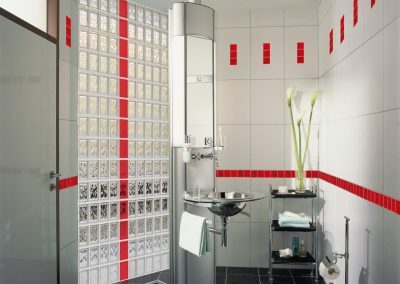 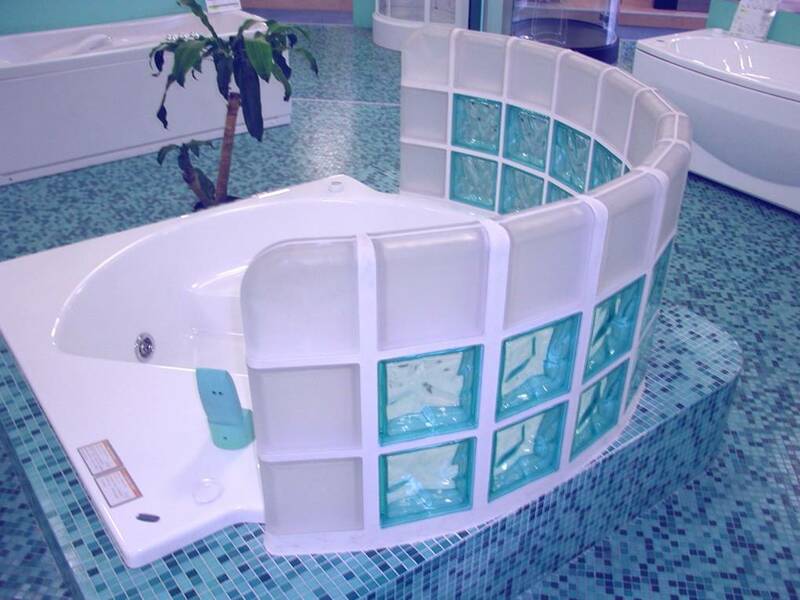 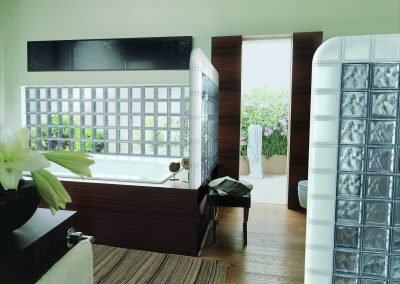 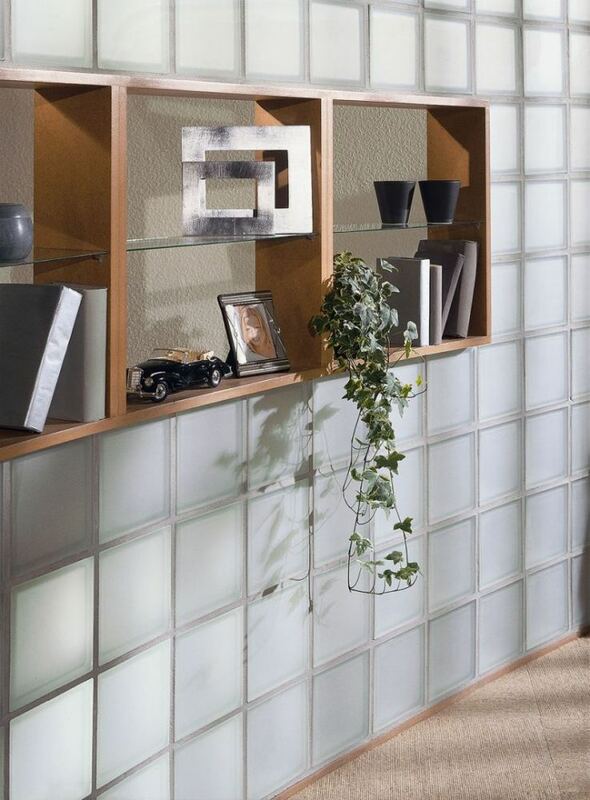 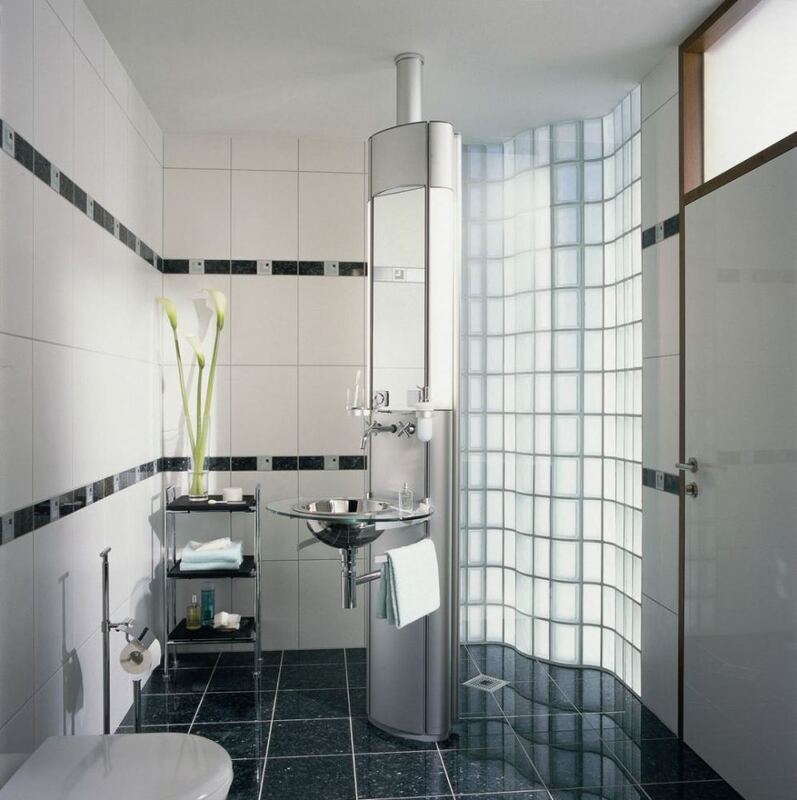 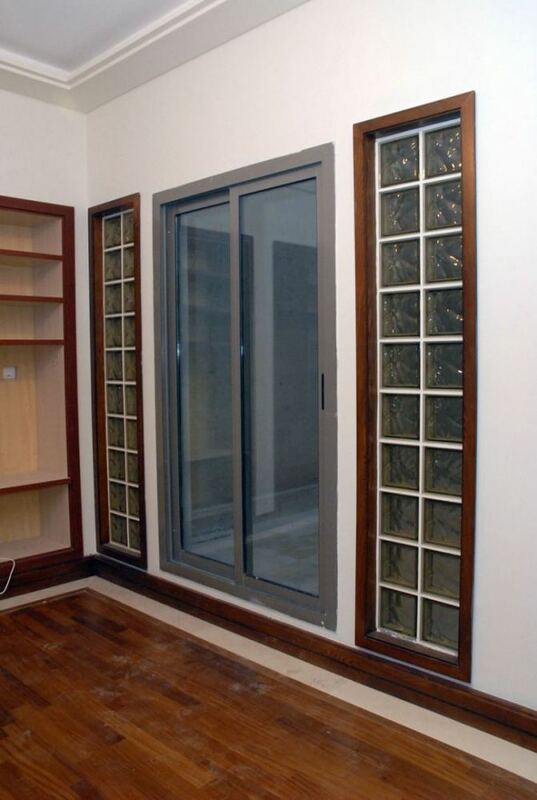 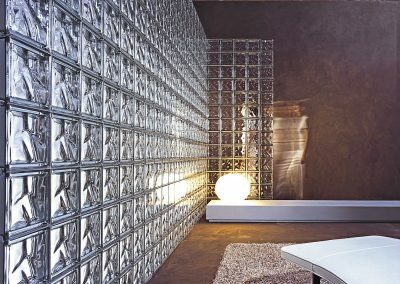 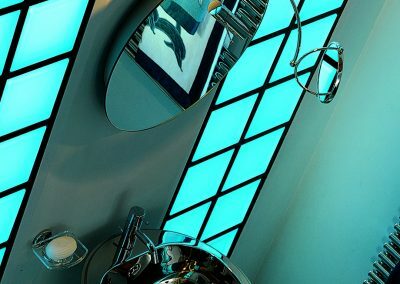 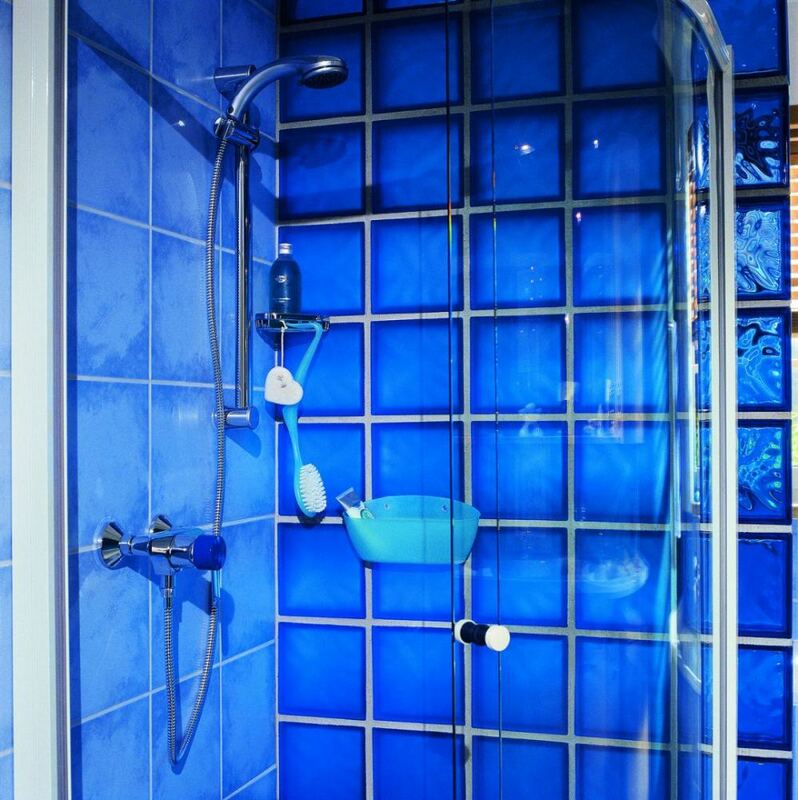 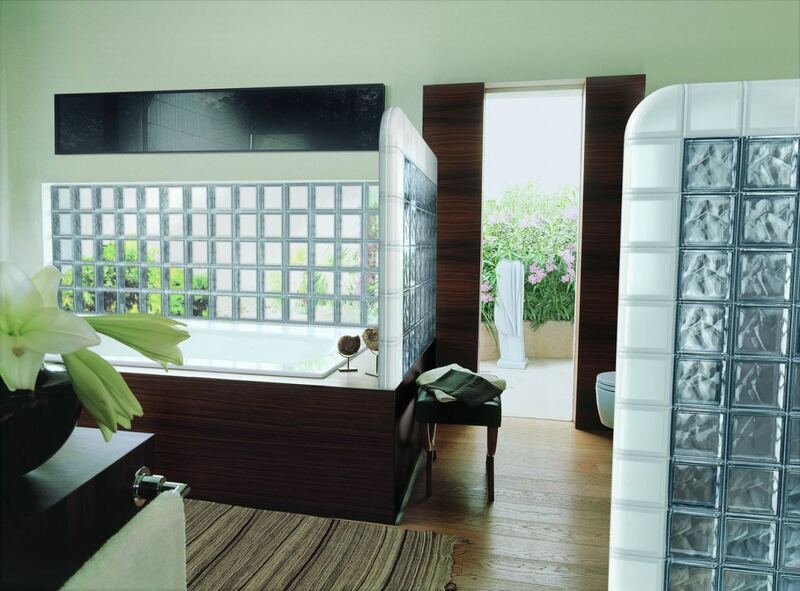 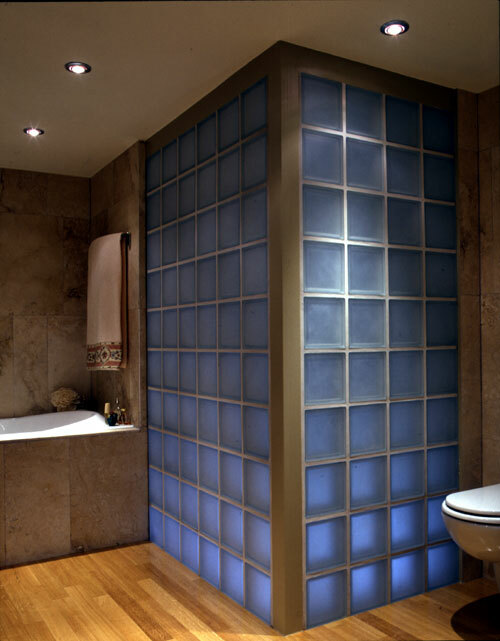 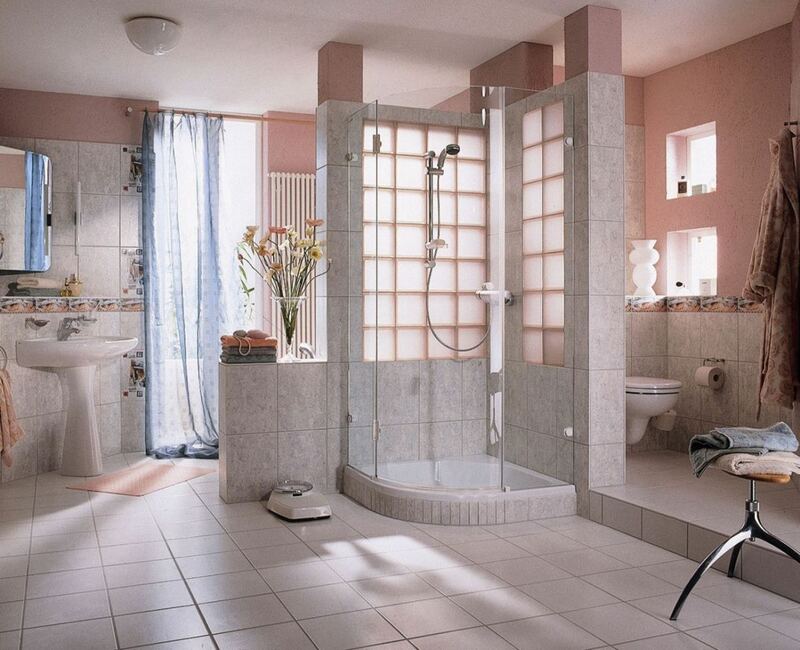 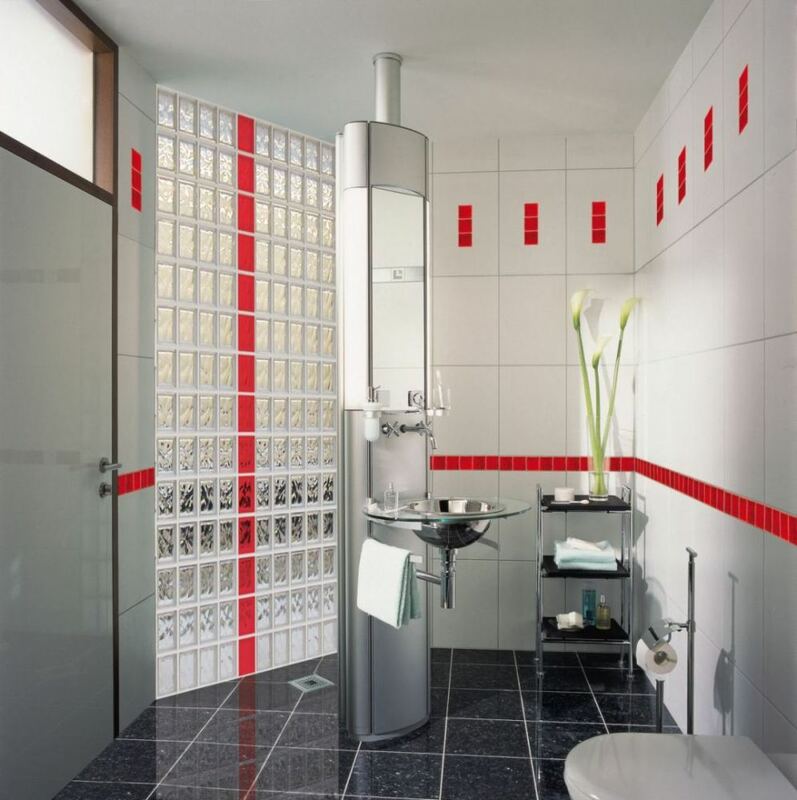 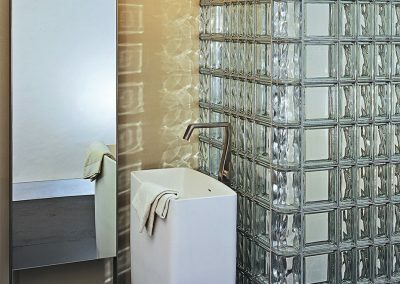 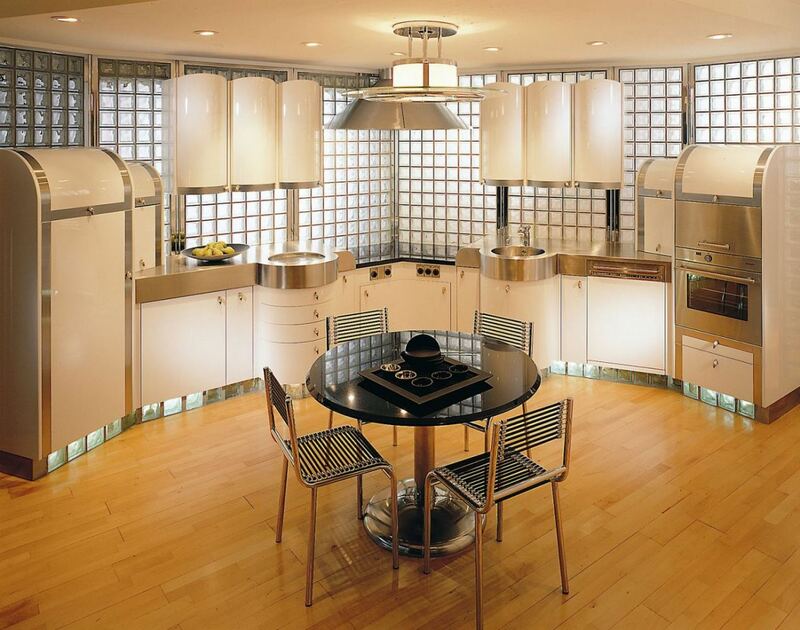 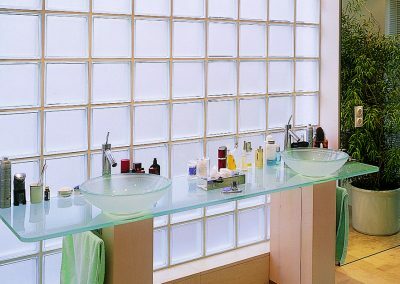 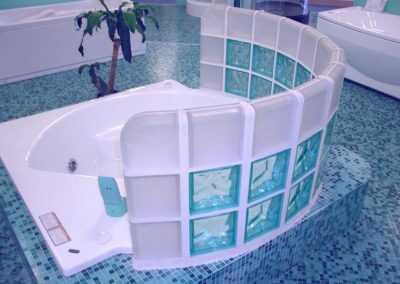 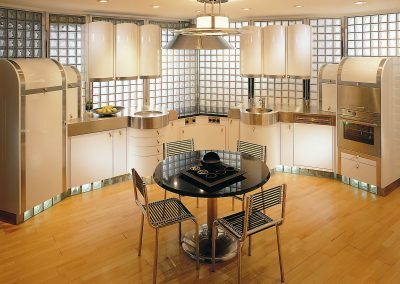 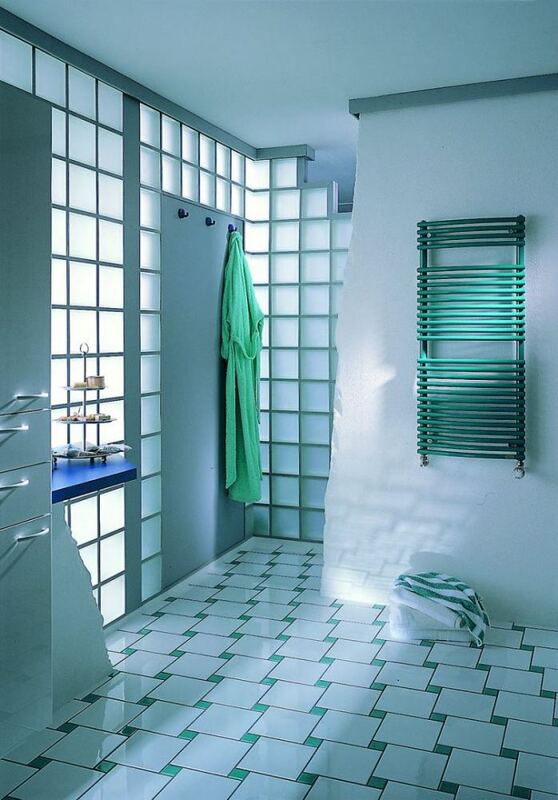 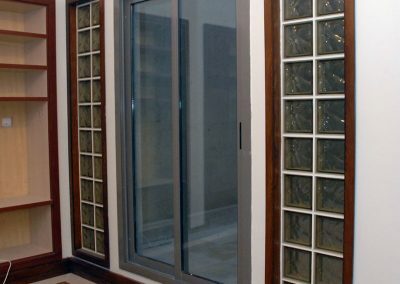 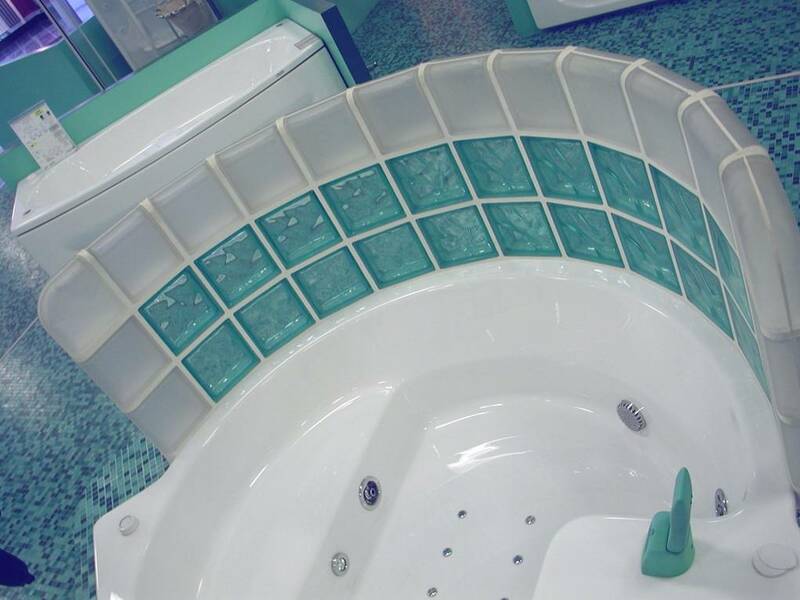 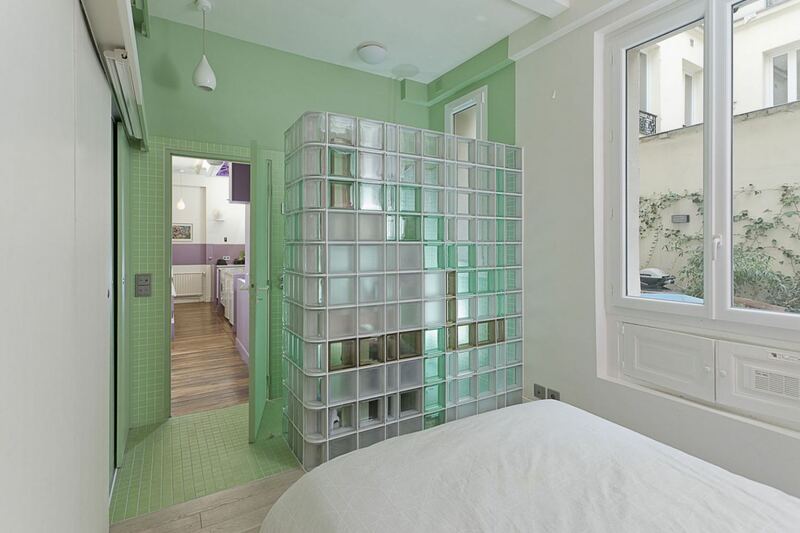 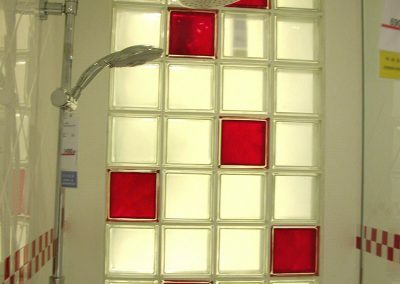 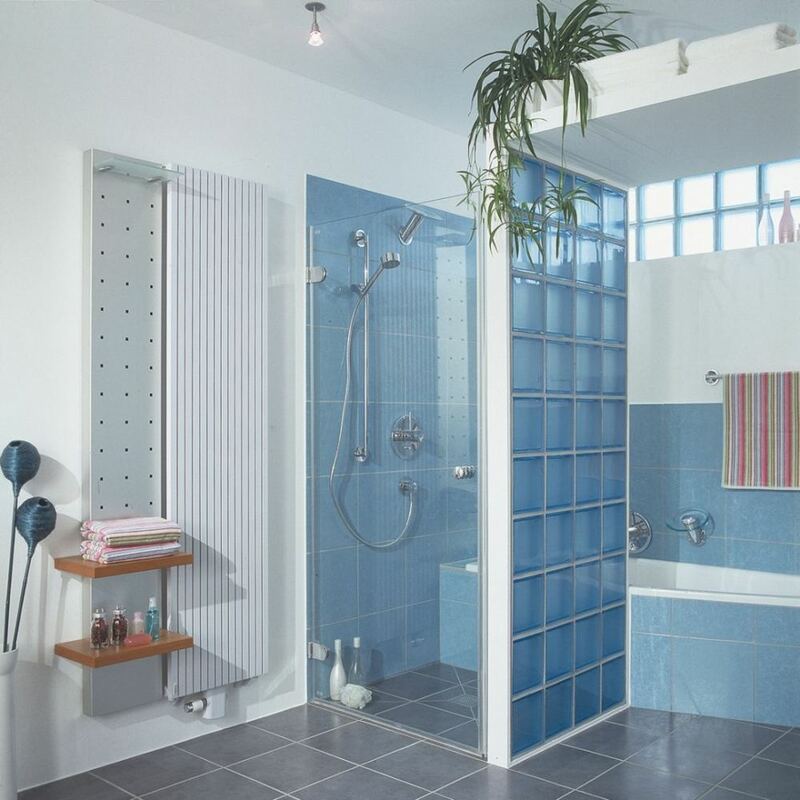 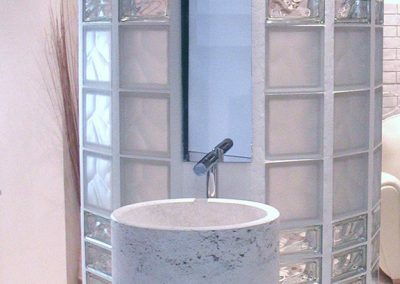 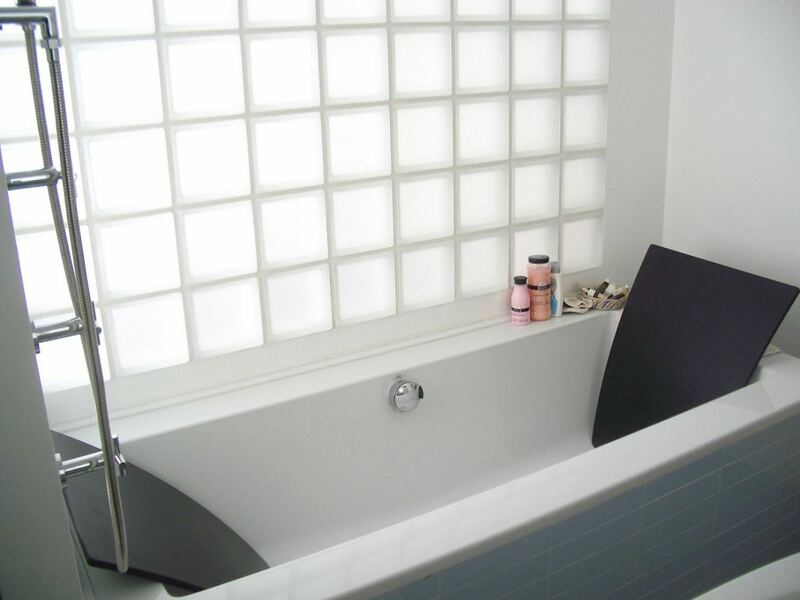 Glass-blocks are mainly used for partition walls, decorative elements, bathroom walls, kitchen countertops etc. 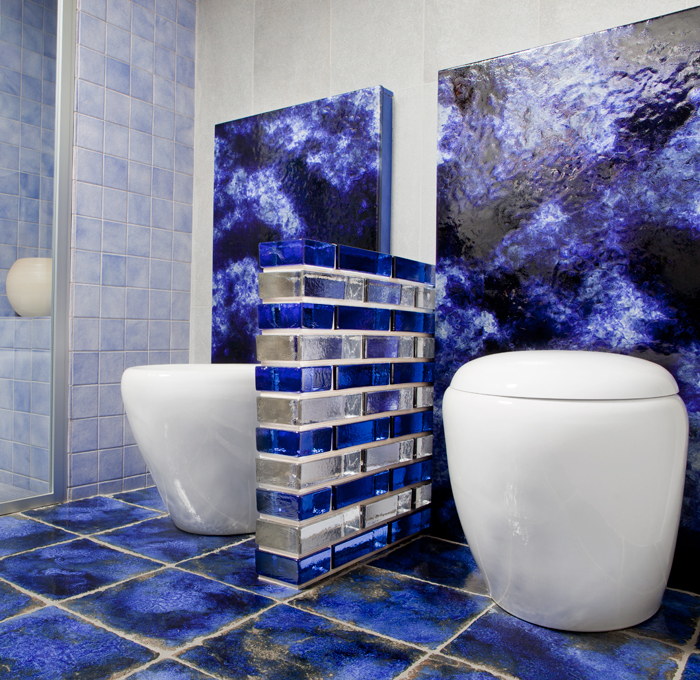 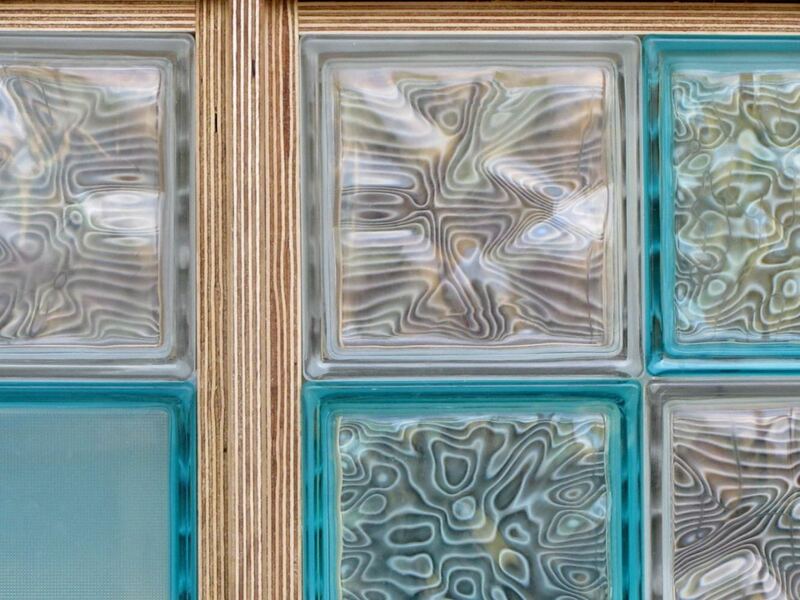 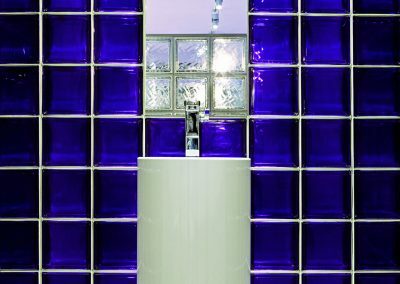 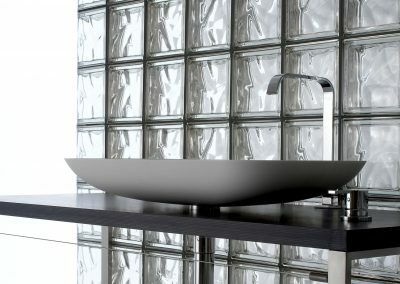 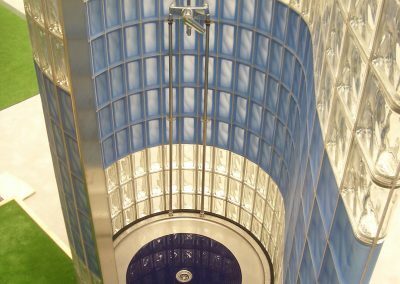 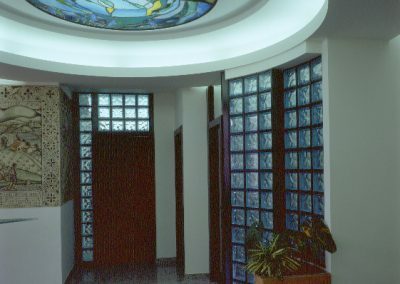 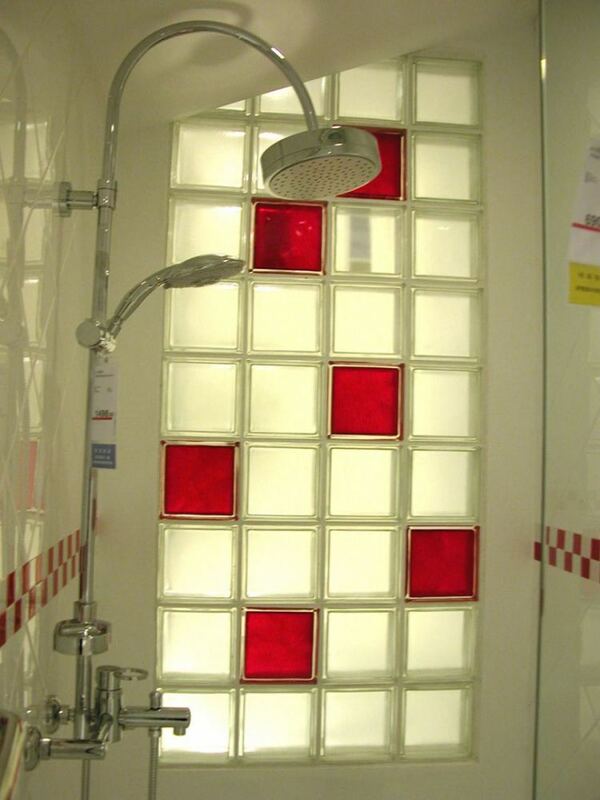 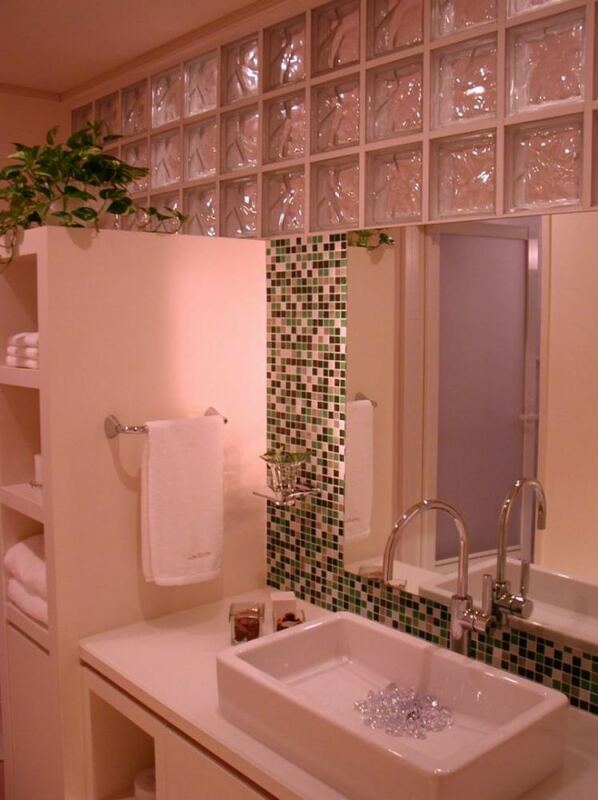 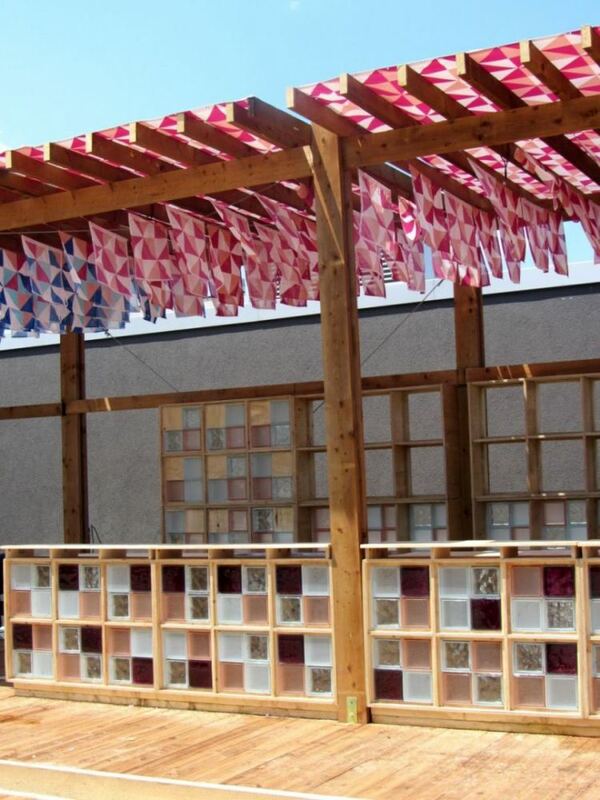 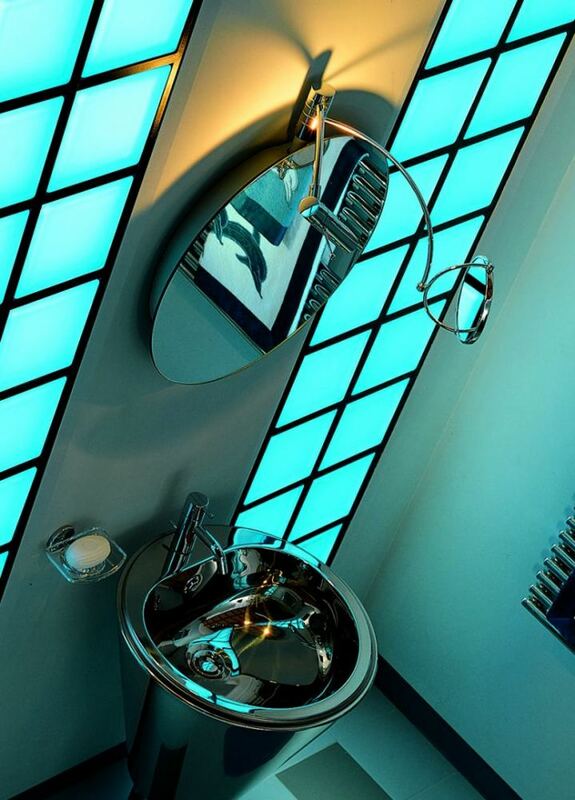 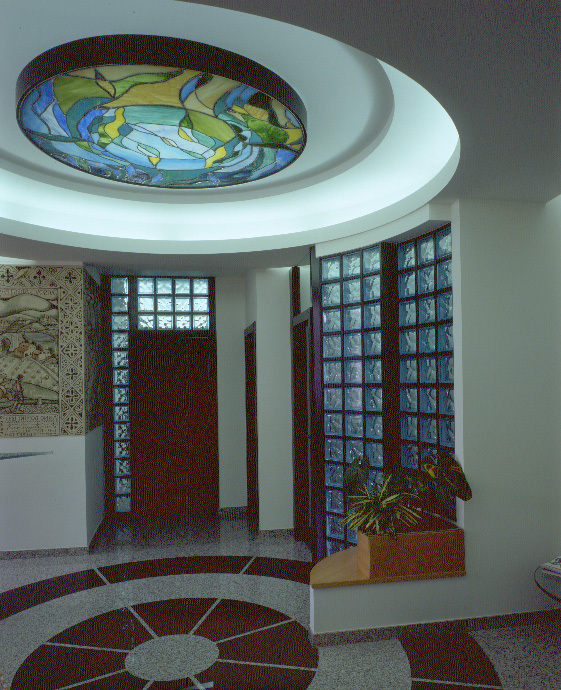 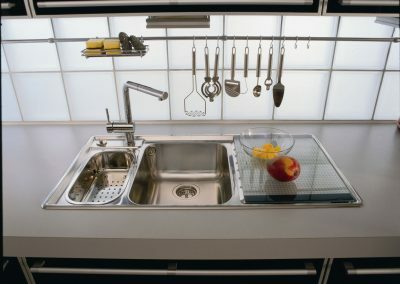 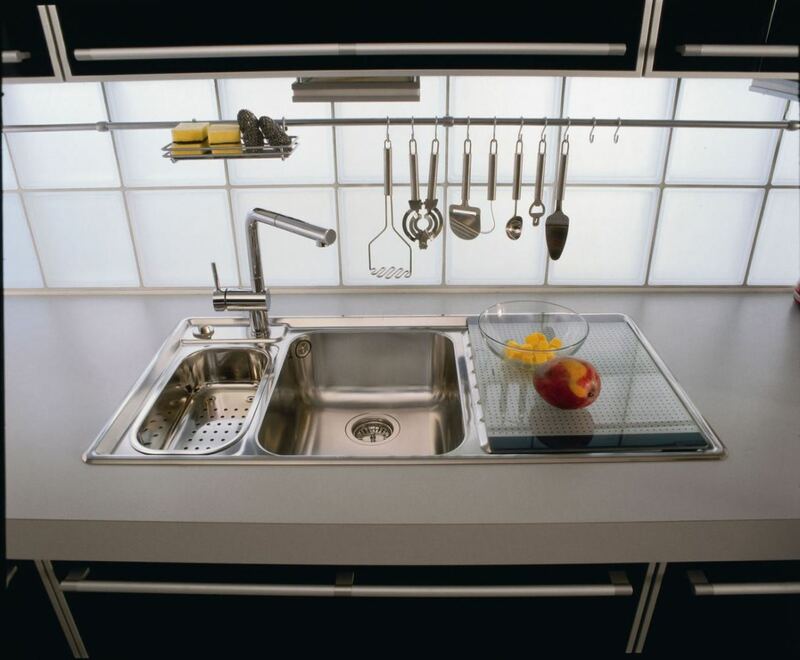 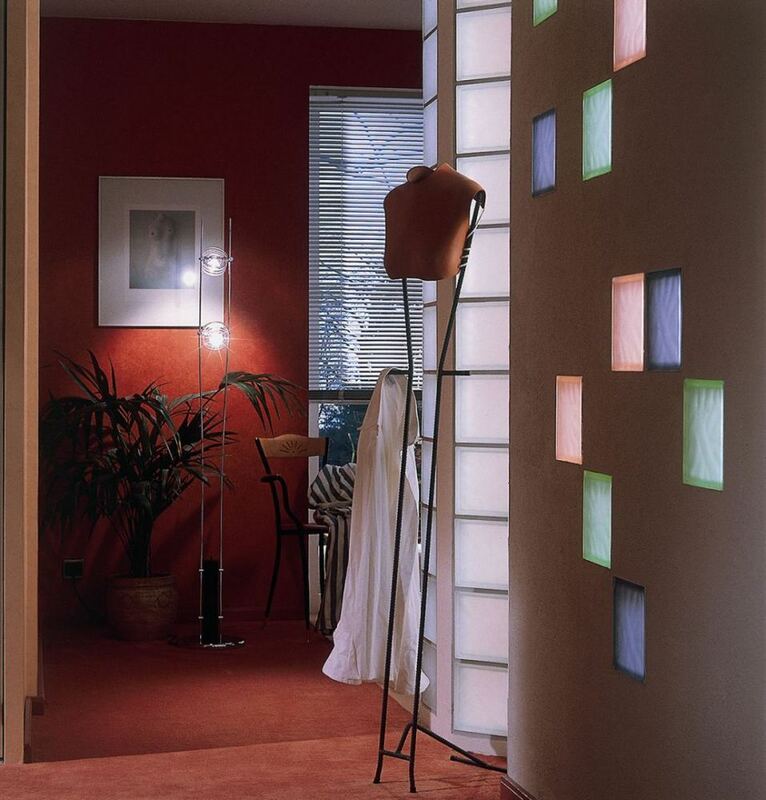 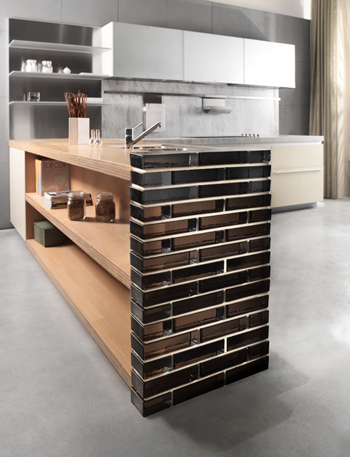 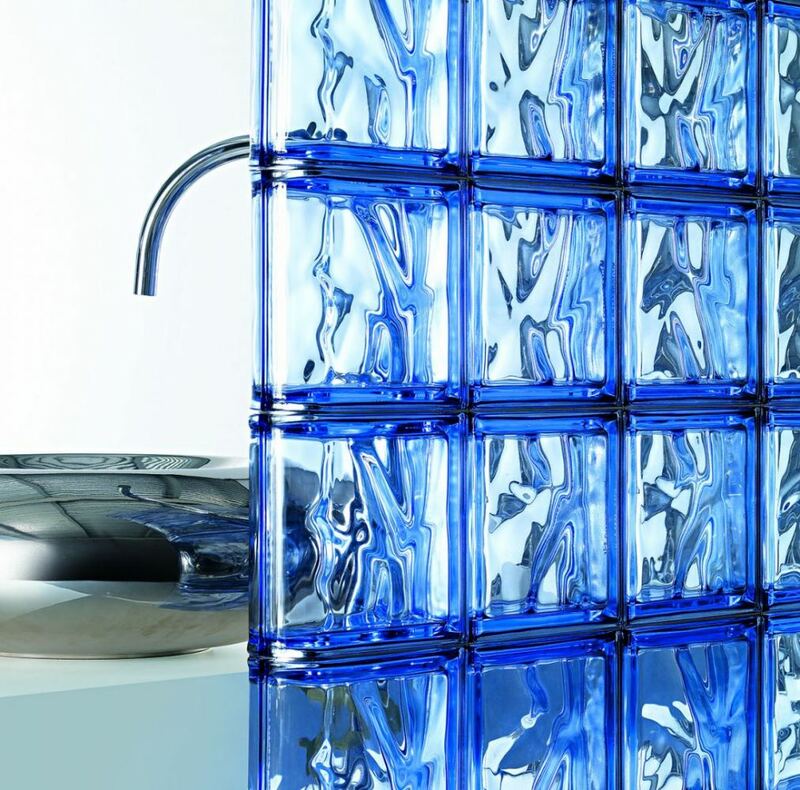 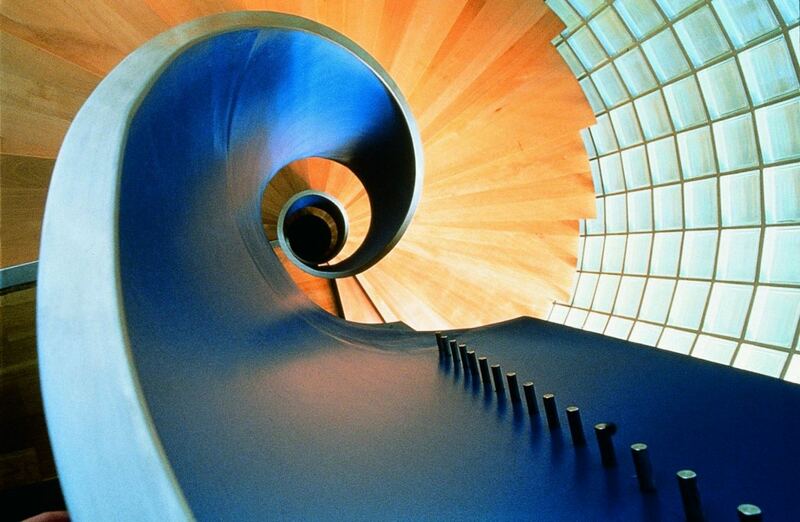 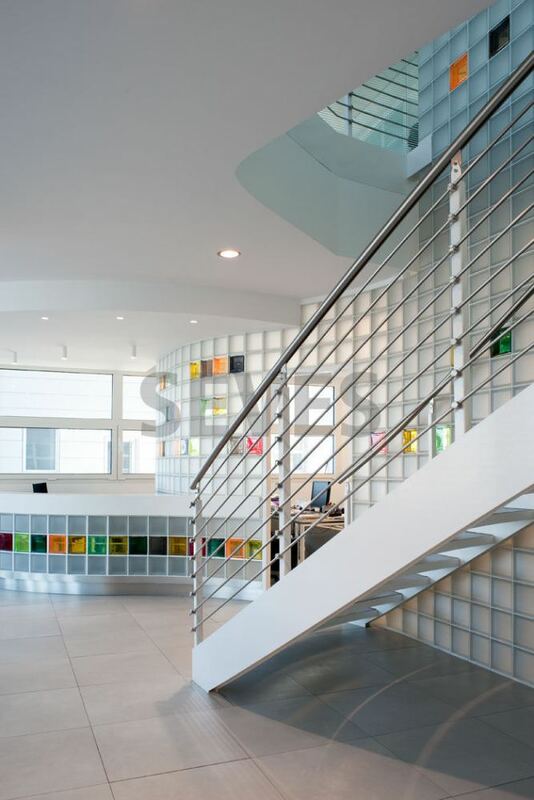 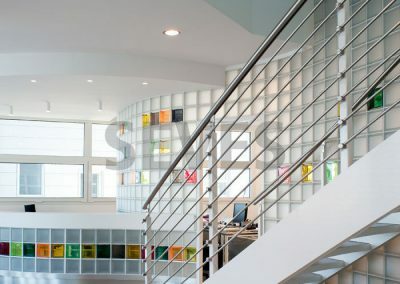 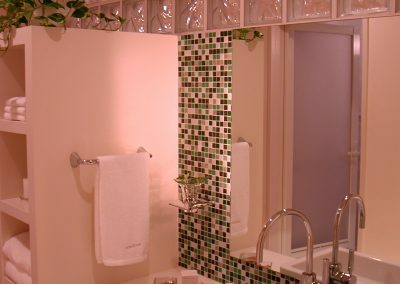 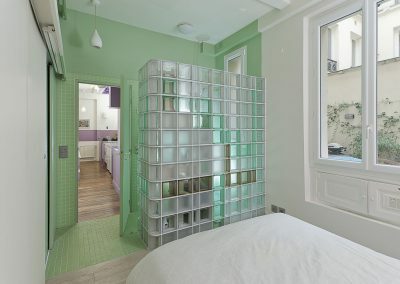 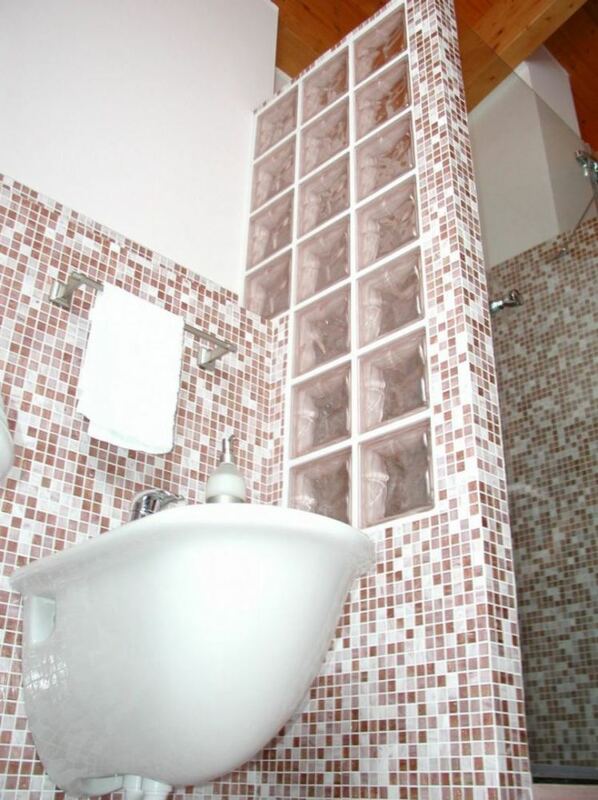 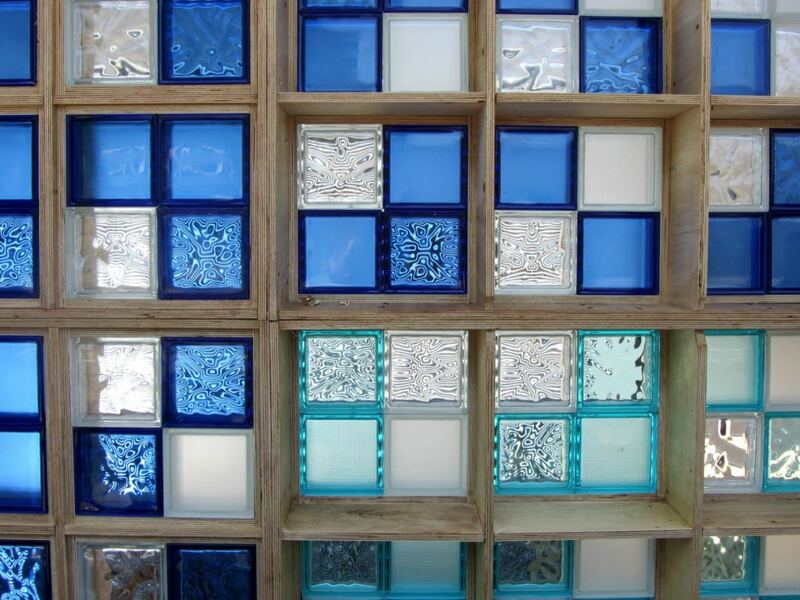 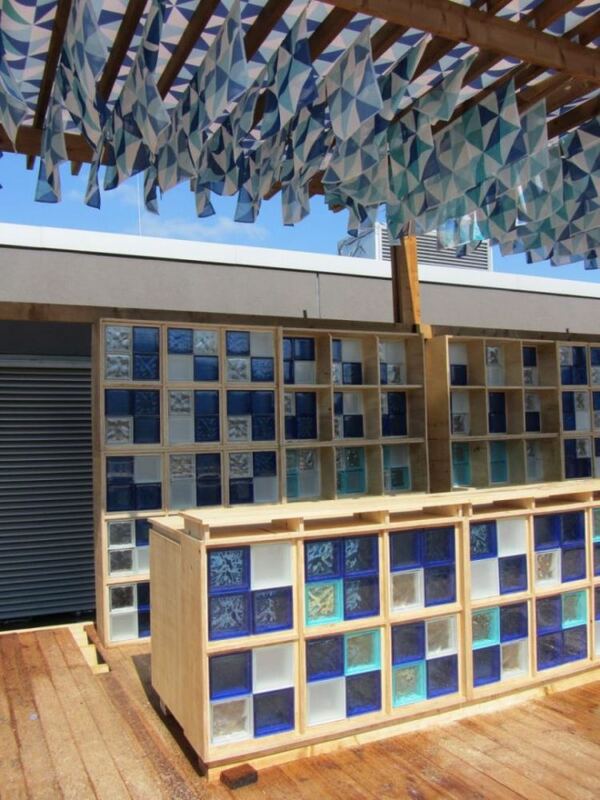 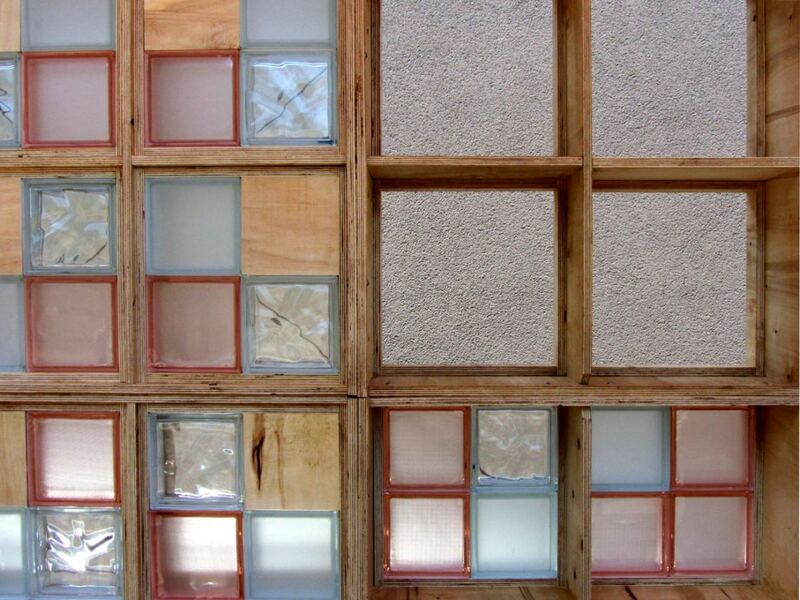 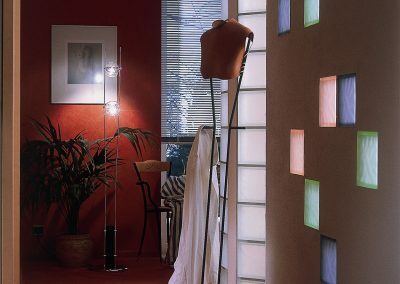 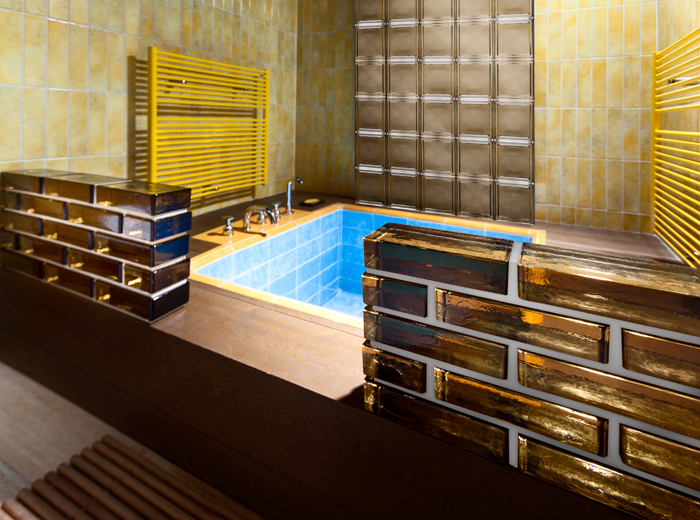 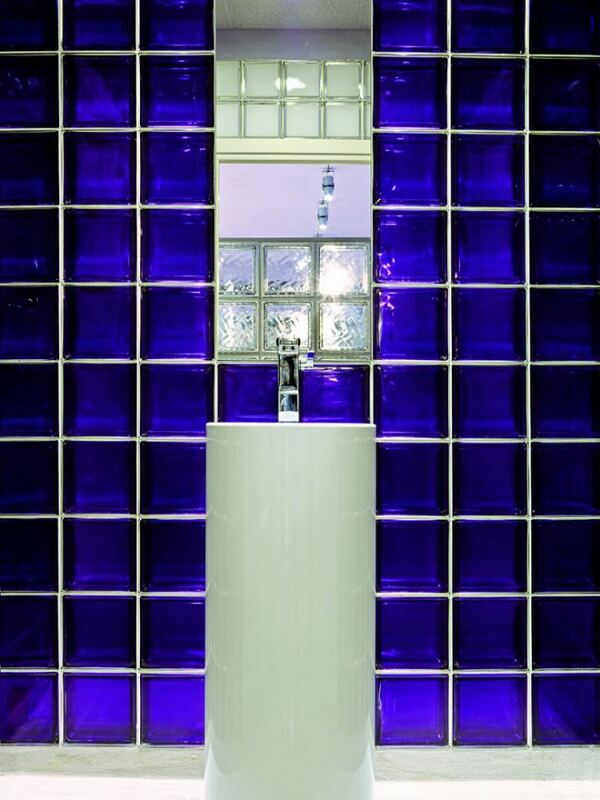 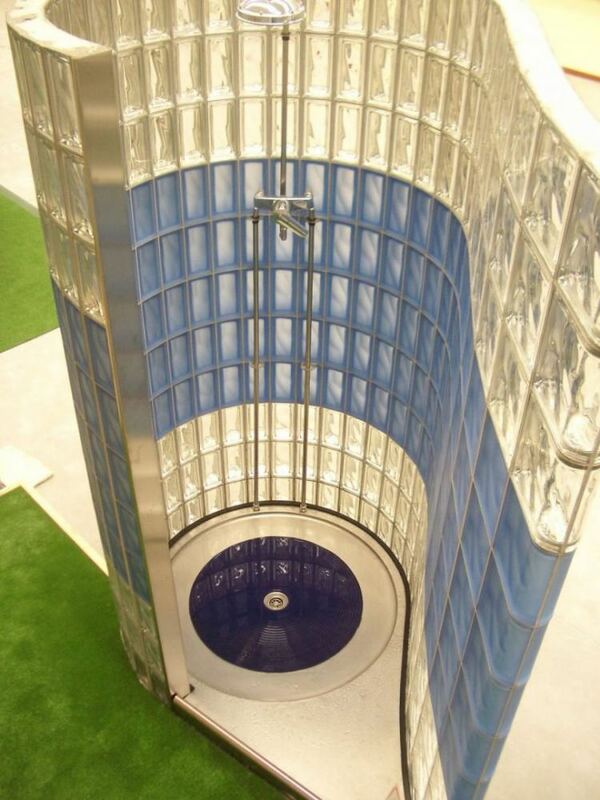 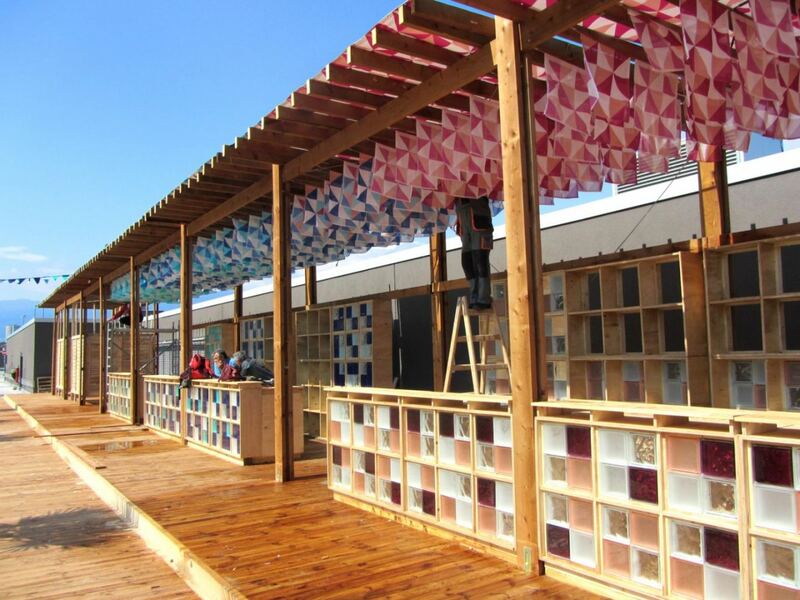 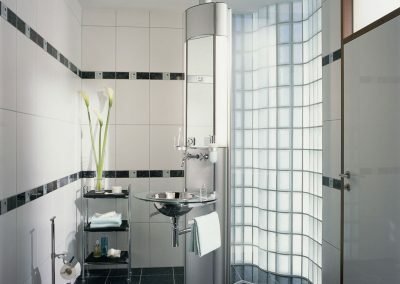 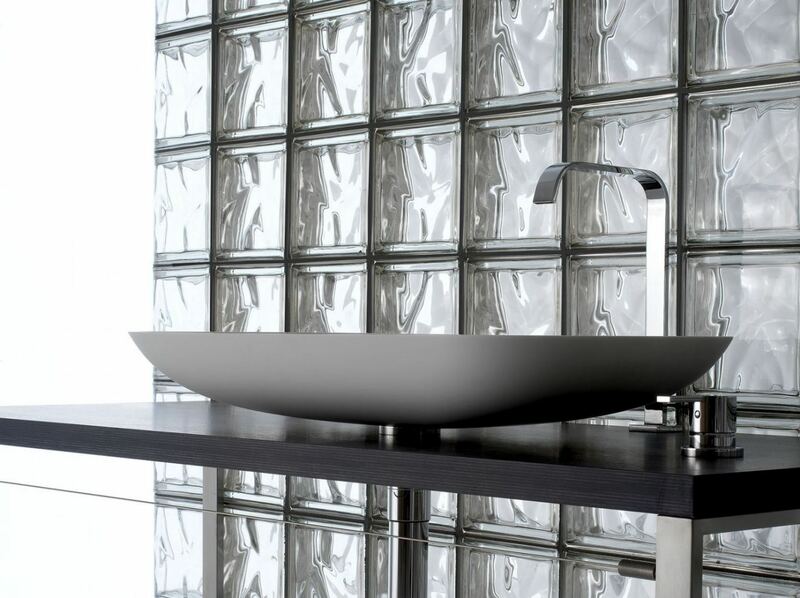 There is a huge variety of glass blocks in terms of surfaces, colors, sizes, shapes, and more. 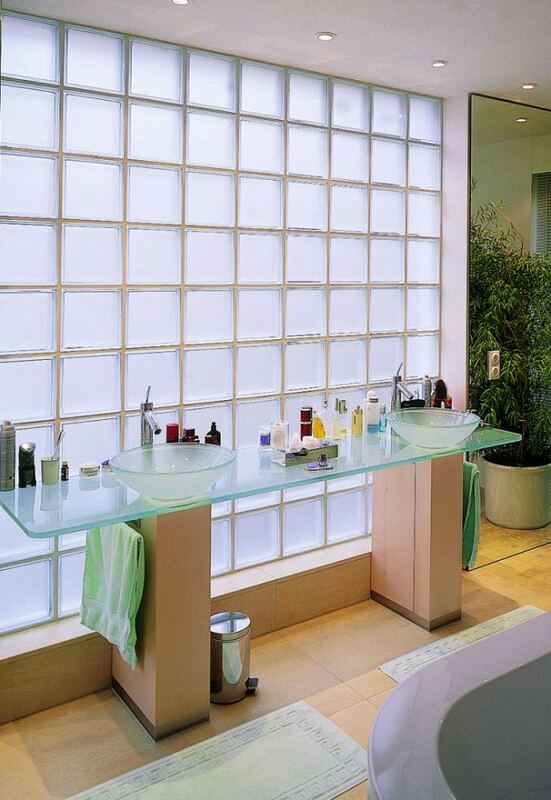 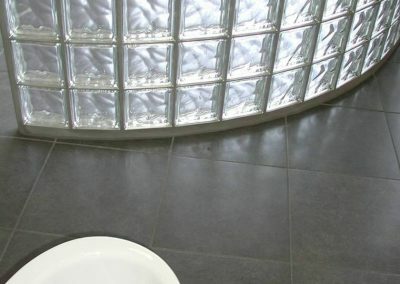 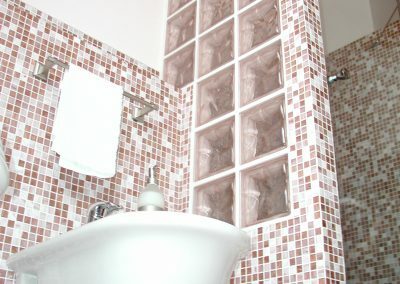 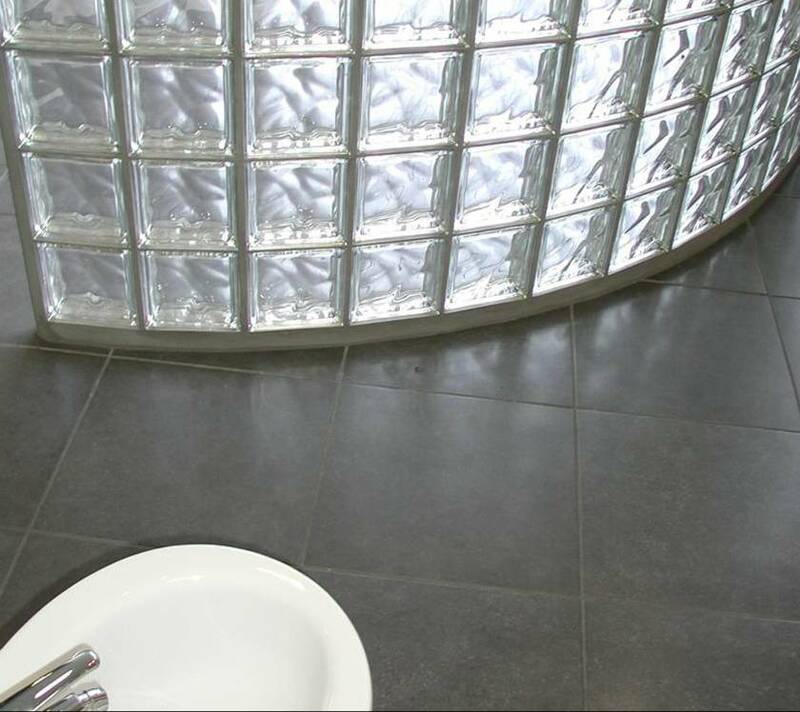 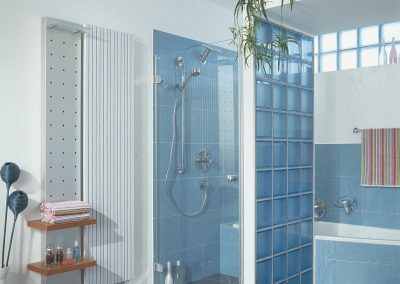 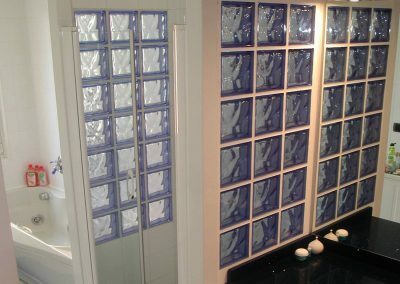 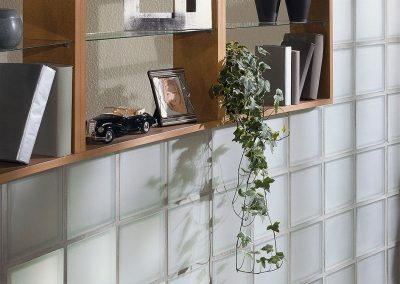 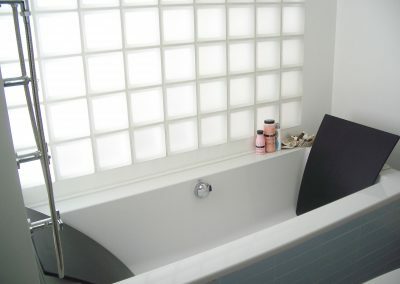 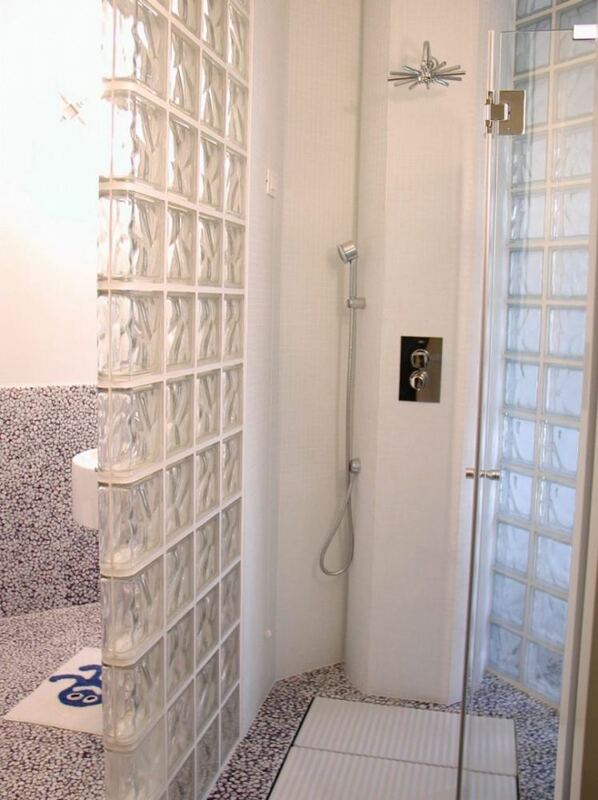 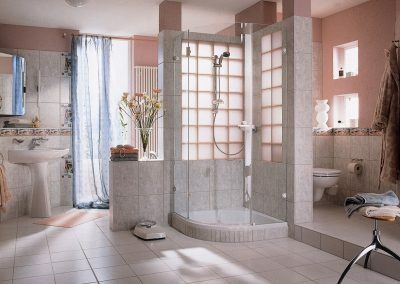 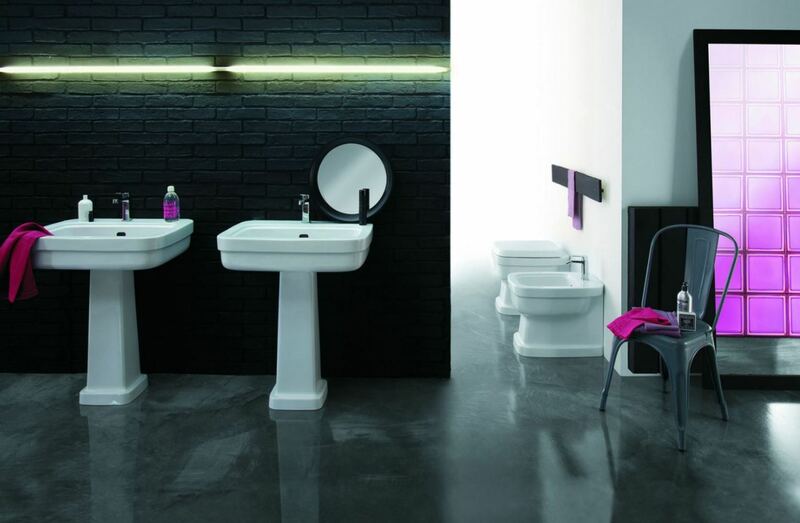 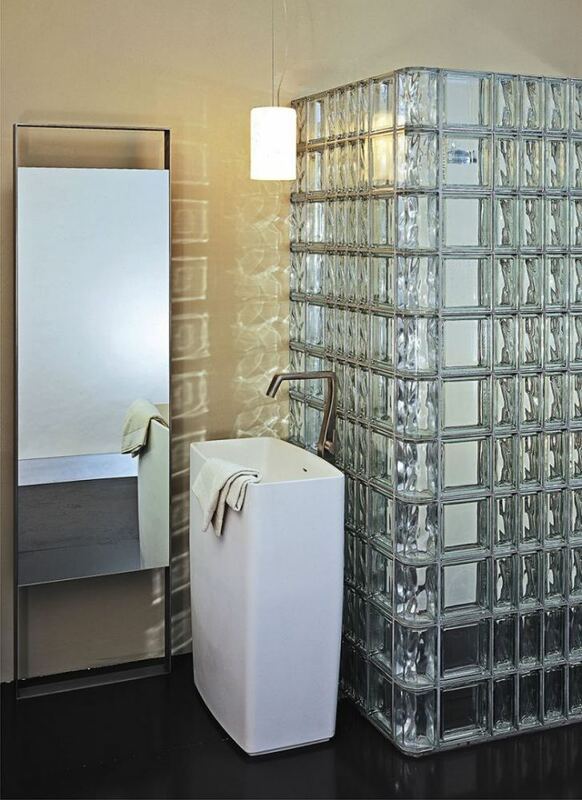 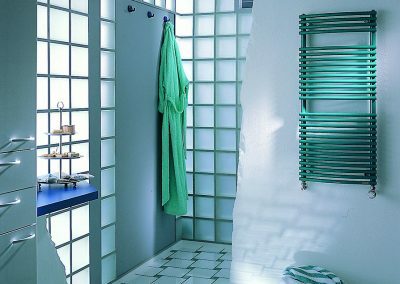 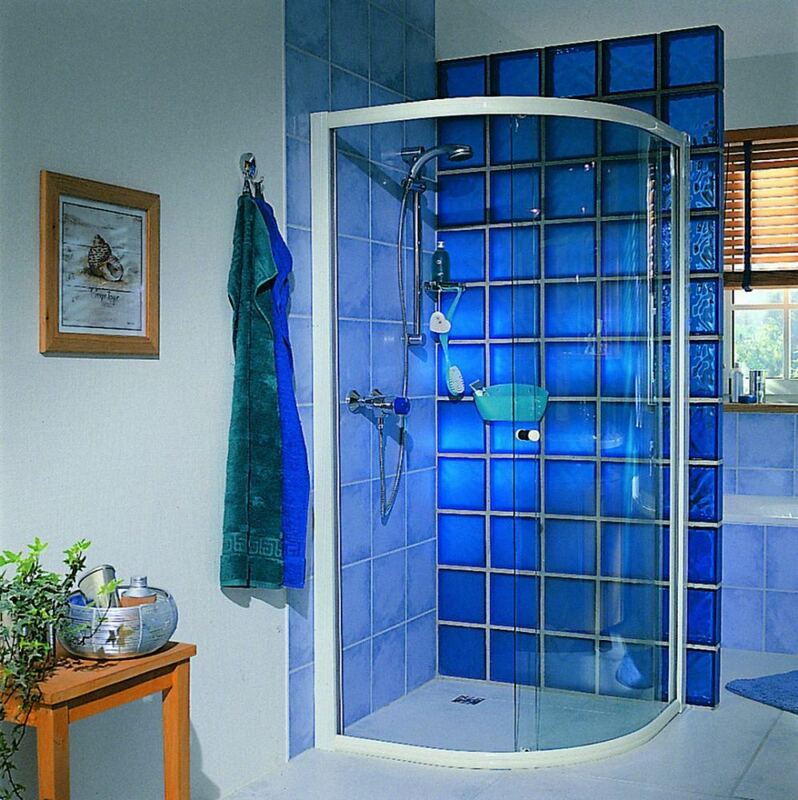 In the most widely used version, glass-blocks are 240x240x80 mm. 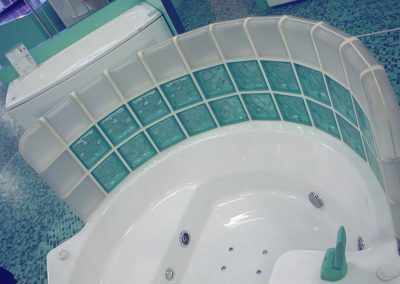 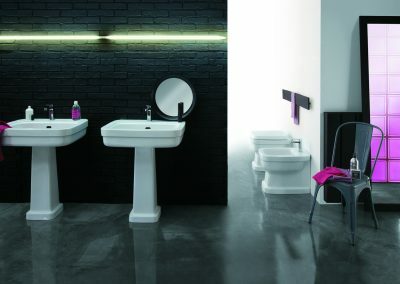 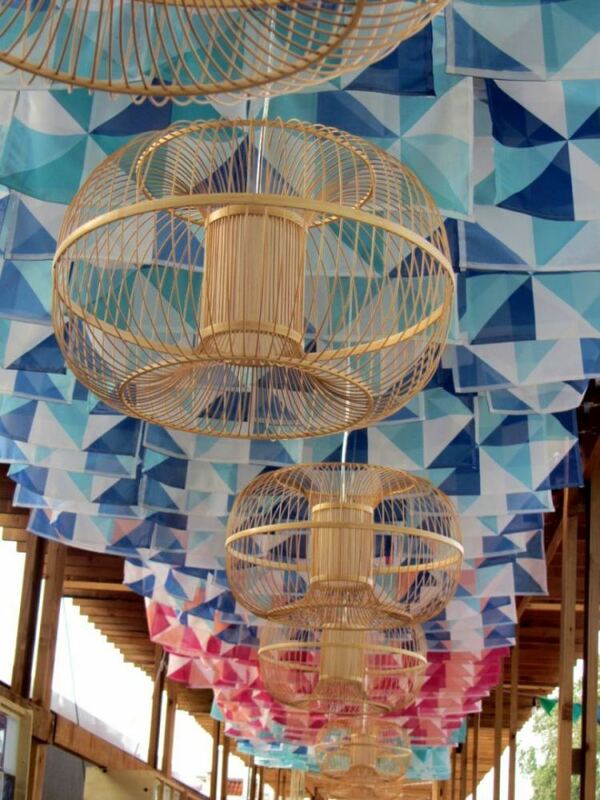 They are built as standard brick walls, but they require special adhesives (with more polymer), joint fillers and crossbars, which must be reinforced in both directions. 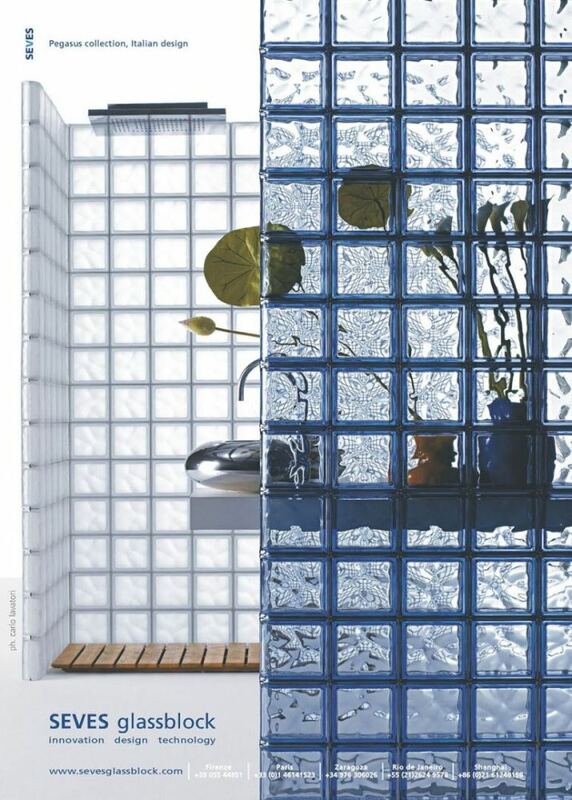 The standard glass-blocks can be seen in the “BASIC_Catalogue” from section downloads.